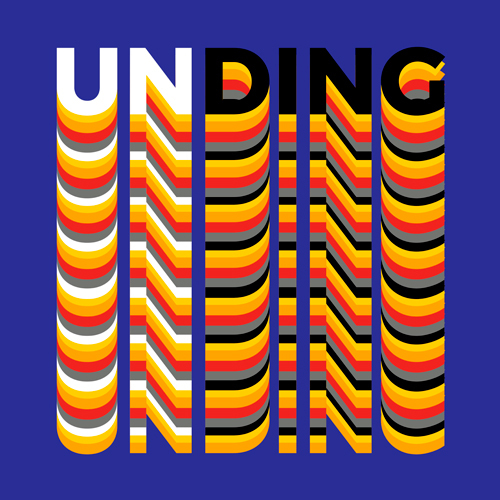 The exhibition Ding / Unding casts a glance at artists' books in the Graphische Sammlung ETH Zürich. Forecasts about the future of the book have long been made, and still continue. Yet the prophecy that they have become superfluous in the so-called information age has not come to fruition. Fortunately not. In the world of art, engaging with this medium in all its many forms still plays an important role. 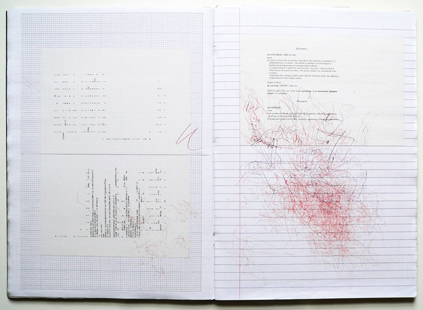 Even the most fundamental elements of a book – pages bound inside a cover – are open to question, thwarting all attempts to define the artist's book within any kind of fixed category. 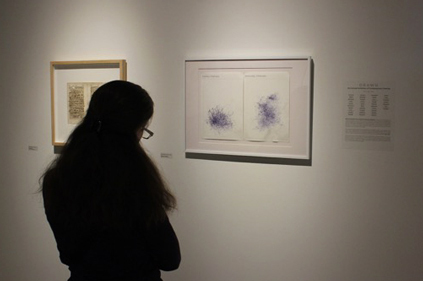 This exhibition looks at the reasons why artists continue to work with the medium of the book, asks whether and to what extent they overstep its boundaries, and explores the ways in which the artist's book can assert its place in the digital and post-digital age. Today, more than ever, books oscillate between the physically tangible and the immaterially intangible. 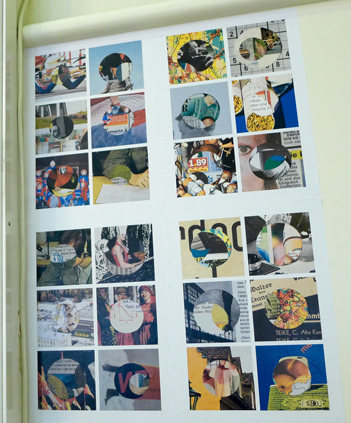 Images courtesy of Anke Becker/Anonyme Zeichner. 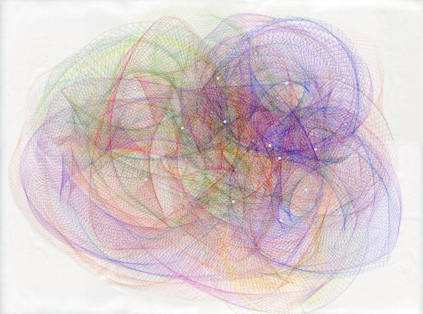 We code and re-code our worlds to create a sense of order and meaning from within a perceived chaos. Information is not meaning. Neither is information something that just exists out there in the world. 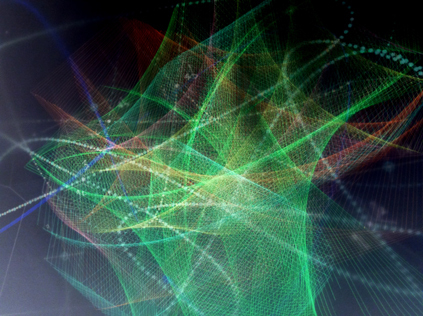 It is a construct carried by physical markers and as such can be hacked into variable combinations. 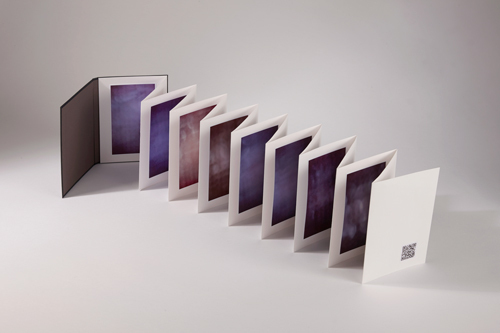 The project began with the proposition of creating a book using it's own ISBN as a start point. An ISBN is an international machine readable code used to recognise and identify the product form of books. It contains information pertaining to language, publisher and publication, but not the work inside. So, what happens when the systems <ProductIdentifier> the ISBN becomes the content? How is it re-coded? And how is it re-read? mono no aware is a document of what happened one day when technology met with serendipity and went for a stroll. A Nokia mobile phone is dropped into a pocket. The owner is unaware the screen is unlocked. The movement of a body walking triggers the device into action. 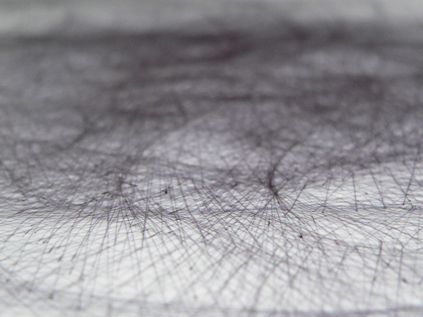 Contacts are ransacked, pocket-calls sent, apps launched, muddled notes typed and photographs taken. An edition of 10 published 2017. Ketsuban is the fantasy story of MissingNo and Lossy. 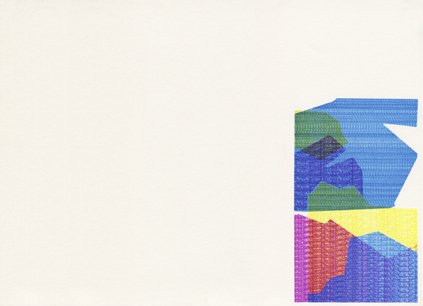 Two digital sprites seeking freedom from the grain of computation to live a peaceful, uncorrupted post digital life as Glitch-alike on The New Aesthetic. If they are to realise their electric dream of digital materiality, they must first become masters of their own electro-realm. 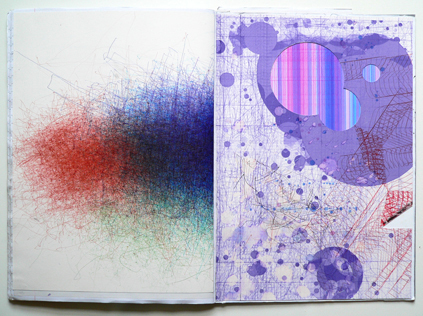 An edition of 6 published 2017.
ballpoint pen on paper, scanner & photoshop, 65 x 49 cm. Márton Koppány interviews Darren Marsh. 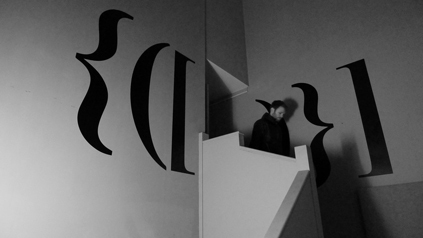 Márton Koppány interviews Darren Marsh and Eight Visual Pieces. OTOLITHS. A MAGAZINE OF MANY E-THINGS. Issue 43, the southern spring, features work in a variety of styles & a variety of media from Jesse Glass, El Habib Louai, Scott MacLeod, Maria Damon & Alan Sondheim, Dennis Andrew S. Aguinaldo, Cecelia Chapman, Pete Spence, Kyle Hemmings, Heath Brougher, Volodymyr Bilyk, George McKim, Nicole Pottier, John J. Trause, Sanjeev Sethi, Ian Ganassi, Jim Leftwich, Willie Smith, Philip Byron Oakes, Mary Claire Garcia, Douglas Barbour & Sheila E. Murphy, AG Davis, Peter Ganick, differx (Marco Giovenale), Jim Meirose, Mark Roberts, Olivier Schopfer, William Repass, Texas Fontanella, Michael Gottlieb, John W. Sexton, Edward A. Dougherty, Eric Hoffman, hiromi suzuki, Simon Perchik, John M. Bennett, Ivan Argüelles, Scott Helmes, John Xero, Pat Nolan, Andrew Topel, Daniel John Pilkington, Demosthenes Agrafiotis, Raymond Farr, Lakey Comess, Bill Dunlap, Christopher Barnes, Robert Okaji, Jeff Bagato, Nico Vassilakis, Mitchell Garrard, Keith Higginbotham, Fabrice Poussin, Richard Kostelanetz, Sabine Miller, Meeah Williams, sean burn, Louise Landes Levi, Brendan Slater, Oscar Towe, Tom Beckett, Mark McKain, Jürgen O. Olbrich, Sneha Subramanian Kanta, Jorge Lucio de Campos, Eileen R. Tabios, Andrea Mason, Joe Balaz, Michael Caylo-Baradi, Jacqueline M. Pérez, Owen Bullock, Roger Mitchell, Steve Dalachinsky, Jeff Harrison, Aurélien Leif, Holly Day, Stephen Vincent, Carol Stetser, nick nelson, Seth Howard, Taylor Leigh Ciambra, Poornima Laxmeshwar, Hamish Spark, Márton Koppány, Alicia Cole, Cara Murray, bruno neiva, Jack Kelly, Mark Cunningham, Massimo Stirneri, Matt Dennison, Olchar E. Lindsann, Karen Greenbaum-Maya, Darren Marsh, Nika & Jim McKinniss, Natsuko Hirata, Tony Beyer, Edward Kulemin, John Pursch, Irene Koronas, Darren C. Demaree, nick-e melville, Josette Torres, Shloka Shankar, Piotr Kalisz, Ella Skilbeck-Porter, Bob Heman, Garima Behal, Paul T. Lambert, J. D. Nelson, Michael Brandonisio, Eddie Donoghue, Katrinka Moore, Indigo Perry, & Marilyn Stablein. Edited by Mark Young. 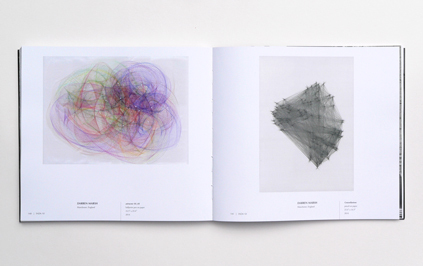 Two works were selected for the INDA10 International Drawing Annual published by Manifest gallery, Cincinnati, USA. 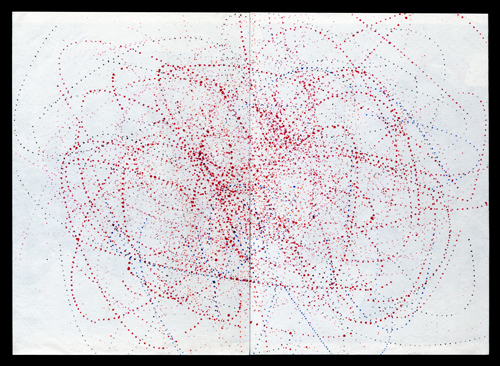 images: attractor 9a03; pen on trace, 65cm x 49 cm, 2014 and Constellations; pencil on paper, 42cm x 59cm, 2014. 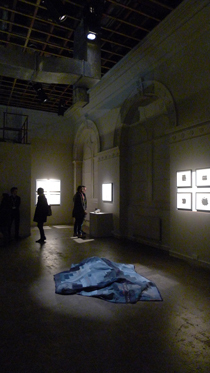 Visit Manifest Gallery for copies and further information about the project. Heather Accurso | Ann Arbor | Cecile Baird | Karen Bondarchuk | Sue Bryan | Blake Conroy | Albert Ramos Cortes | Katherine Cox | Eric Elliot | Mary Farrell | Haley Farthing | Jeffrey Fichera | Maureen Forman | Benny Fountain | Sara Frantz | Tracy Frein | Tanja Gant | Charlie Goering | Rick Goldsberry | Beth Grabowski | Hiroshi Hayakawa | Cynthia Hellyer Heinz | Karen Hillier | Zach Horn | Aneka Ingold | Michael Kellner | Elizabeth Labarge | Jill Lavetsky | Darren Marsh | Taylor Mazer | Douglas Miller | Adam Rake | Tom Rice | Jenny Roesel Ustick | Jessica Springman | John Sproul | Duat Vu | Derek Wilkinson. Exhibition ends 13th May 2016. 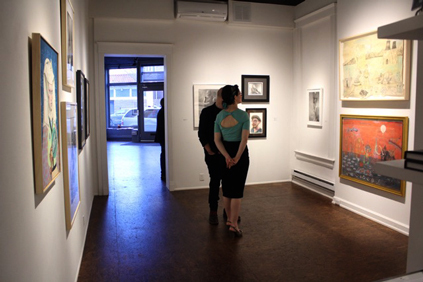 MANIFEST Research Gallery and Drawing Center, Cincinnati, US. 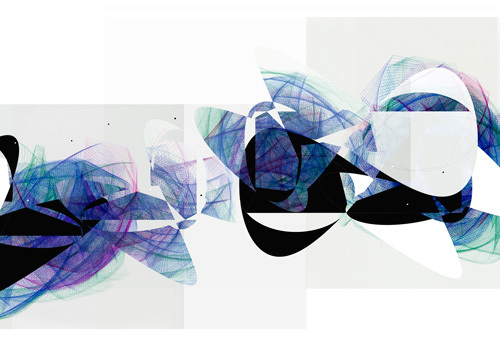 Drawings from the MOUSE project have been selected for this years drawing exhibition at MANIFEST Research Gallery and Drawing Center, Cincinnati, US. Exhibition opens 15th April to 13th May. 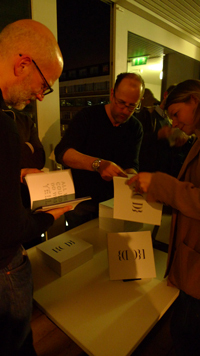 Edition of 10 published 2016. ANONYME ZEICHNER 2015/16: Stadt- und Industriemuseum Rüsselsheim. 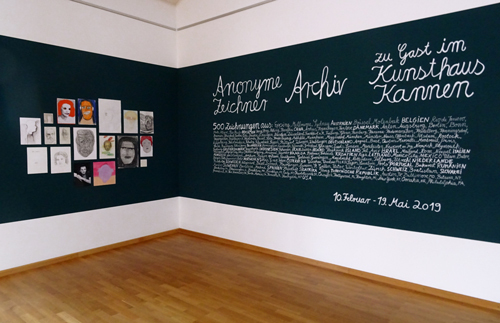 Zur Eröffnung der letzten Ausstellungsstation der Anonymen Zeichner 2015/16 sind Sie/Ihr ganz herzlich eingeladen. Der Kunstverein Rüsselsheim hat uns eingeladen im Stadt- und Industriemuseum Rüsselsheim auszustellen. 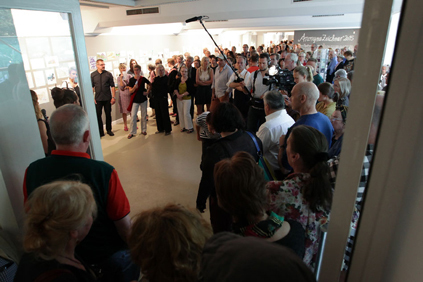 Paralell dazu ist auch die Dauerausstellung des Museums sehr sehenswert. Von Frankfurt am Main Hbf fährt eine S-Bahn in 35 Minuten direkt dorthin. Wir freuen uns auf Sie und Euch! 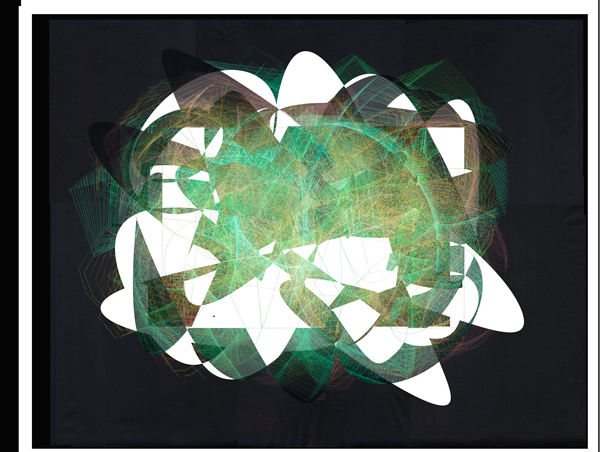 FETCH has been created using image files from the MOUSE diary project. Into the data of each file has been introduced a simple and unpredictable edit. 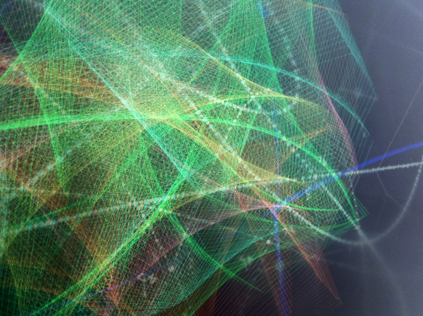 A process also known as databending (a method of manipulating information from within a media file). 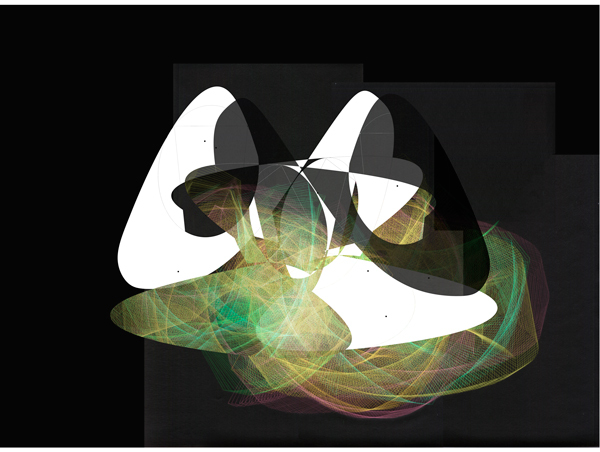 Edited and removed from their original context, the images are re-presented within an automated self-organising system, governed by the machines techné. 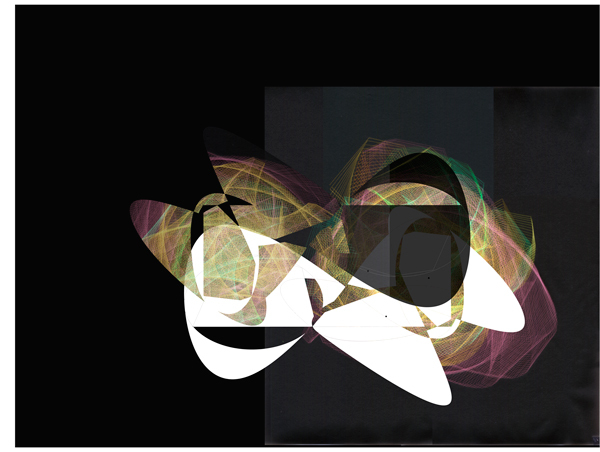 Uninterrupted, FETCH will run indefinitely creating and re-creating its own sense[less] meaning. A Nokia mobile phone is dropped into it's owners pocket. The owner is unaware the phone is unlocked. The movement of a body walking triggers the device into action. Phone calls are made, apps are opened, garbled notes typed and photo's taken. Alle Zeichnungen können zu einem Einheitspreis von 200€ pro Stück erworben werden. Am 13. & 14. November sowie am 2., 3. & 18. Dezember ist Anke Becker vor Ort. An diesen Tagen ist der Kauf der Zeichnungen gegen Barzahlung möglich. 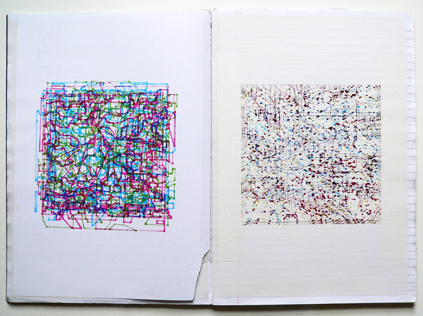 Both works 2015, ballpoint pen on paper, 42 cm x 29.7 cm. Opening hours: Saturday 10th & Sunday 11th October, noon to 7pm. 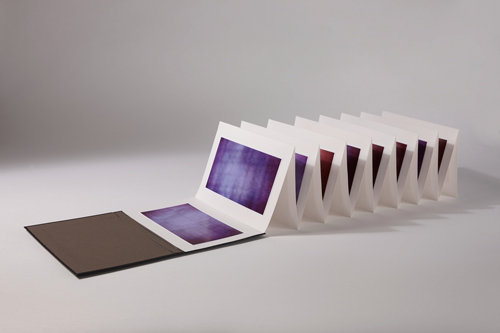 artQ13, Via Nicola Coviello, 15, 00165 Rome. www.artq13.com. 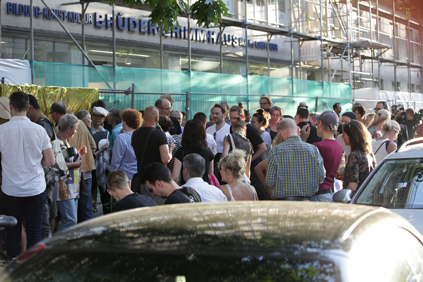 on site at the gallery or online at www.anonyme-zeichner.de. Images courtesy of Anonyme Zeichner. 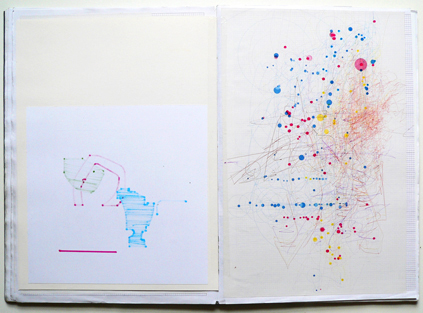 'Mouse Drawing #24' published in Manifest's International Drawing Annual 9. All images courtesy of Anonyme Zeichner. 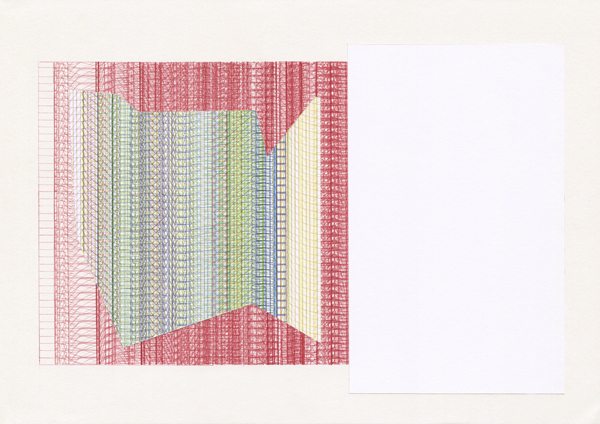 Anke Becker and Anonyme Zeichner at Galerie Nord, Berlin. Bury Art Museum & Sculpture centre, Bury, UK. 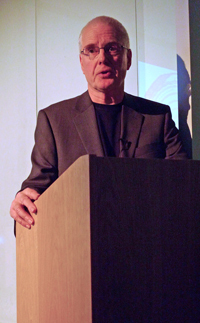 World-leading poets and text-artists were invited to make a language-memory for Tony Trehy, who has directed the internationally renowned Text Festival at Bury Art Museum since 2005. 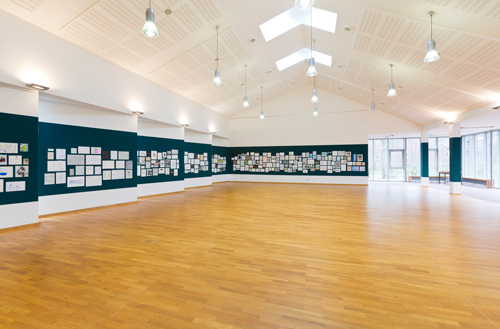 This exhibition celebrates a 10-year anniversary of the Festival and a 20-year anniversary of Tony's time at Bury. 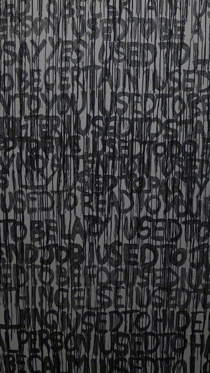 Writing on a wall, an Internet search, a diary entry, a flurry of thoughts ... what is remembering and who is it for? 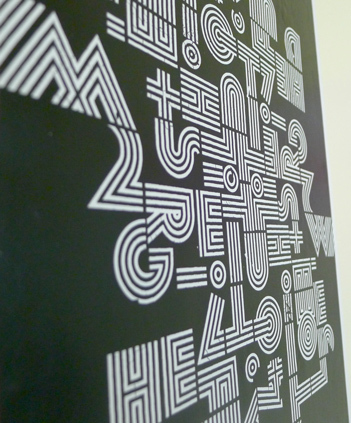 Into the historic space of Bury Art Museum, Trehy has injected text that is a new 'language art' for the 21st Century. Bury was once the centre of paper-making in Britain, now it is a pioneer of language-making, with its Text Archive welcoming readers from all over the world. TOTAL RECALL is a guerilla makeover, an A4 invasion of reading into the larger narrative of looking. Unlike the street signs outside, these are not corporate instructions or sales pitches; they are antidotes. Walls, vitrine, archival box—nary a "book" to be found, but a heap of language left in memory. 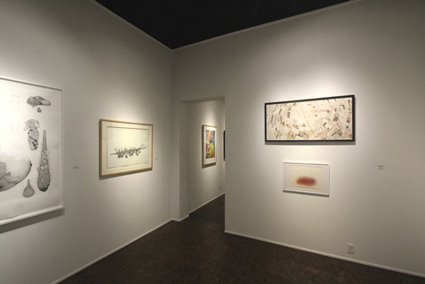 Featuring works by angela rawlings, Barrie Tullett, Bob Grenier, Carolyn Thompson, Cecilie Bjørgås Jordheim, Darren Marsh, derek beaulieu, Emma Cocker, Eric Zboya, Erica Baum, Jaap Blonk, James Davies, Jayne Dyer, Jesse Glass, Karri Kokko, Kristen Mueller, Lawrence Weiner, Leanne Bridgewater, Liz Collini, Lucy Harvest Clarke, Marco Giovenale, Márton Koppány, Matt Dalby, Mike Chavez-Dawson, Paula Claire, Penny Anderson, Peter Jaeger, Phil Davenport, Rachel Defay-Liautard, Ron Silliman, Satu Kaikkonen, Sarah Sanders, Seekers of Lice, Steve Emmerson, Steve Giasson, Tom Jenks, and Tony Lopez. 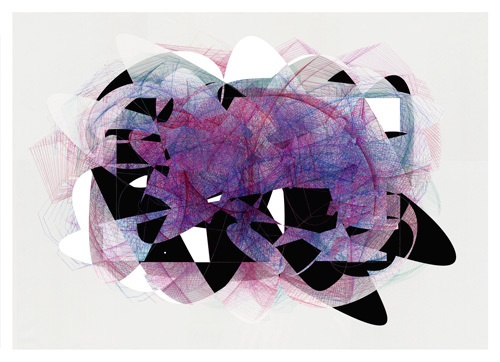 Curated by Philip Davenport & derek beaulieu. 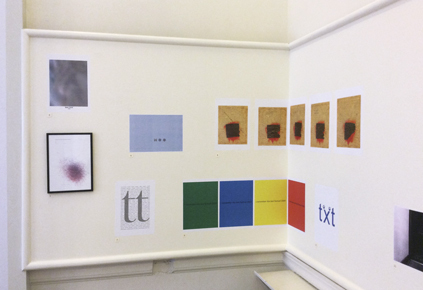 Works will also be included in The Text Art Archive, based at Bury Art Museum, which was established in March 2013 in conjunction with Bury Archives Service and the Centre for Poetics at Birkbeck University of London with the intention of documenting, securing and making easily available information on the history and practice of Text Art (sometime referred to as Visual Language Art). 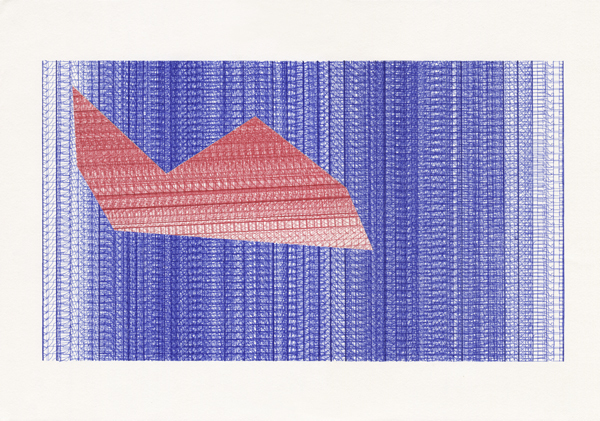 Images from top: Darren Marsh 'Constructing Tony Trehy', pen and digital print on paper, 29.7cm x 21cm, 2015. Eric Zboya 'Barney A Portrait', Darren Marsh 'Constructing Tony Trehy', Márton Koppány 'Butterfly - for Gertrude', Tom Jenks 'tt', Jesse Glass 'Hell Money Permutation Series', James Davies, 'I remember the Text Festival', Márton Koppány 'Concrete Poem - for Tony Trehy', Lucy Harvest Clarke 'Our Allotment'. 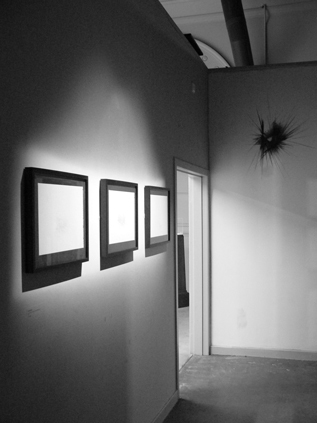 August 02 – 29, 2015 / opening: Saturday, August 01, 2015. October 9 - 11, 2015. Novemeber 11 - December 12, 2015. 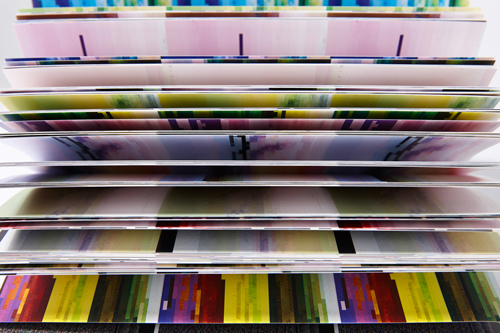 'How does one's own assessment change if there is no information at all about the artist? How can one develop a personal definition of value if the sales prices are all identical? What is then a good drawing? 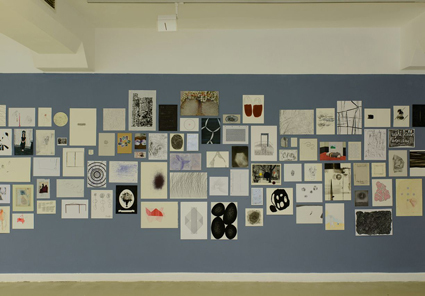 ANONYMOUS DRAWINGS is conceptual art and exhibition project all in one: Each and every anonymous artist becomes part of a collective work of art where hierarchies do not exist. Mark Adams | Bonita Alice | Ralph Anderson | Rachel Ara |Henry Badrick | Akiko Ban | Molly Behagg | Vivienne Boucherat | Rebecca Byrne | Michael Callaghan | Alessandro Carboni | Jake Clark | Charlie Coffey | John Crossley | Suzanne de Emmony | Dolores De Sade | Bella Easton | Liz Elton | Alessandra Falbo | Anna Garrett | Mikey Georgeson | Tommaso Gorla | Julia Hamilton | Chris Hawtin | Samuel Herbert | Lesley Hicks | Kaori Homma | Mandy Hudson | Hannah Hughes | Lisa Ivory | Leo Jahaan | Lee Johnson | Nikki Johnson | Katherine Jones | Georgia Keeling | Tabitha Knight | Nektaria Lampitsi | Maggie Learmonth | Maria Letsiou | Rachel Levitas | Gabrielle Lockwood Estrin | Lee Maelzer | Colin Maitland | Sao Mangrai | Darren Marsh | Zoe Martin | Annalaura Masciave | Rebecca Meanley | Jessica Nina Mello | Aki Moriuchi | Junko O'Neill | Sarah Pager | Simon Parish | Iris Plaitakis | Tim Ralston | D J Roberts | James Rogers | Albeiro Rojas Tomedes | India Roper-Evans | Naz Shahrokh | Ed Simpson | Jon Solaun | Joseph Stokes | Michael Stubbs | Dolly Thompsett | Marianne Walker | Charlie Warde | Grant Watson | Sarah West | Samantha Wolf | Eileen White | Samuel Wray-Easton. 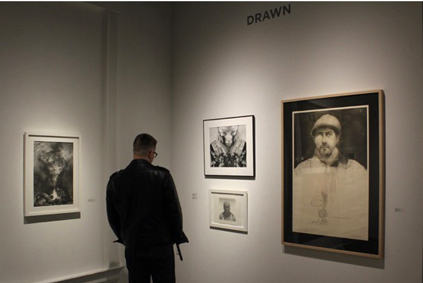 Two works have been selected for inclusion in the INDA10 International Drawing Annual published by Manifest gallery, Cincinnati, USA. 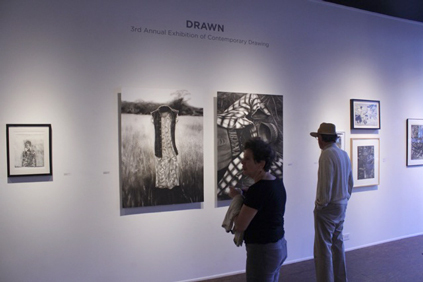 DRAWN International Exhibition of Contemporary Drawing. 17th April - 15th May 2015. 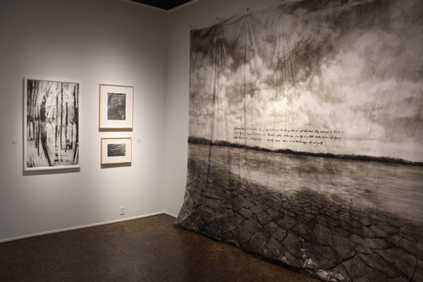 Images courtesy of Manifest Gallery 2015. 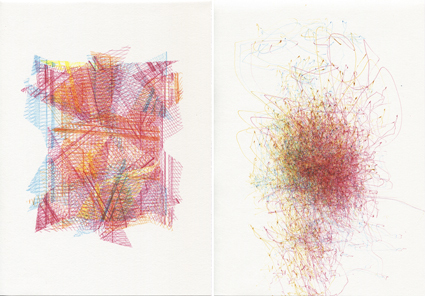 Two drawings have been selected for this years annual drawing exhibition at Manifest gallery 17th April-15th May 2015. 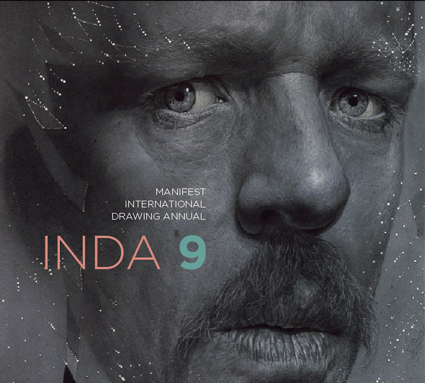 INDA9 is finally at the printers and due for release in May. Copies can be pre-ordered from Manifest at $26 softcover and $38 hardcover. 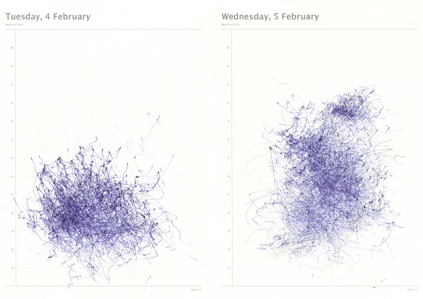 All 365 MOUSE diary drawings are now available to view online. The project documents my daily desktop labor for everyday throughout 2014. A pen is attached to a computer mouse and placed onto a sheet of paper. 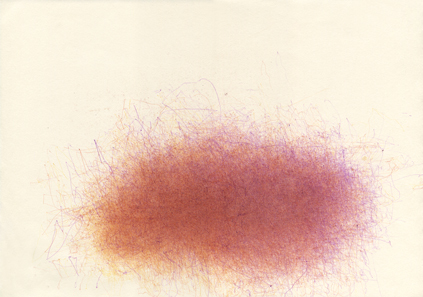 The movement of the hand, the functioning of the mouse and computer interface all become integral elements in a drawing process set over the period of a day. 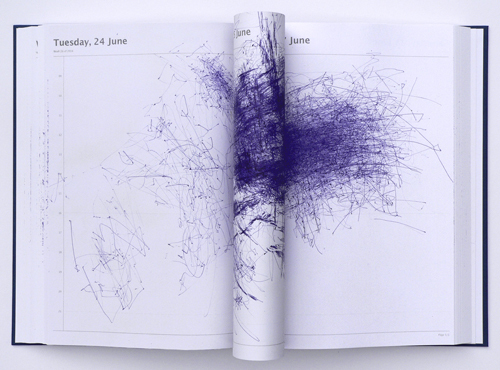 The mouse/pen assemblage serves as a bodily connection with a technology; a link between one's actions and a machine. Recieved confirmation today of a funding award from the Oppenheim-John Downes Memorial Trust. 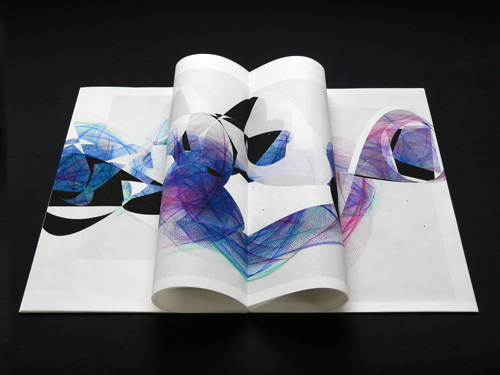 The award will be used to further research and develop book/drawing projects in 2015. Drawings have been selected for an exchange exhibition at Clara Hatton Gallery, Colorado, USA and elysium Gallery, Swansea, Wales. 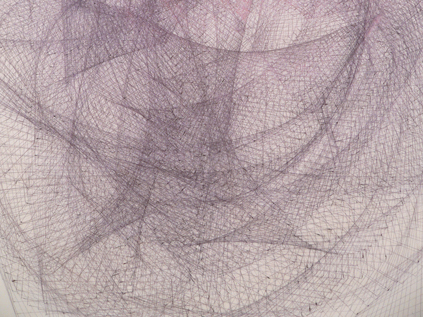 Curated by Jonathan Powell [elysium Gallery] and Professor Mary-Ann Kokoska [Clara Hatton Gallery] the exhibitions are part of an international exchange of contemporary drawings between artists in Colorado and Wales. 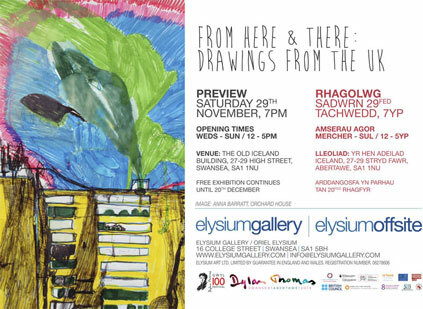 Elysium Gallery will also be a focal point to a number of drawing based events, exhibitions and activities which will take place in various offsite locations. 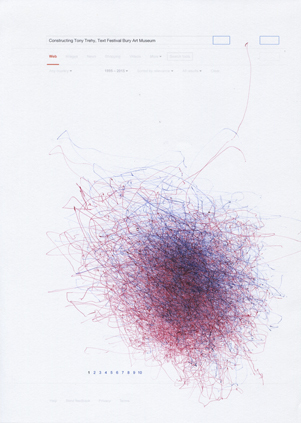 The new issue of Drawing Paper features work from 23 artists: David Begley, Ria Fell, Hondartza Fraga, Ioanna Gouma, Sophie Jodoin, Barbara Jones, Darren Marsh, Neil Morris, Mike Parr, Ed Pien, Giulia Ricci, Michael Ridge & Elizabeth Scrase, Arthur Roberts, Marion Sagon, Jason Thompson, Peter Thum, Annabel Tilley, Daniella Turbin, Theo Vass, Jack Welsh, Simon Woolham, Beate Maria Worz, Hanneke Van Ryswyk. Copies are currently available in Liverpool at the Bluecoat, The Royal Standard, Tate bookshop, FACT, Camp and Furnace + others. 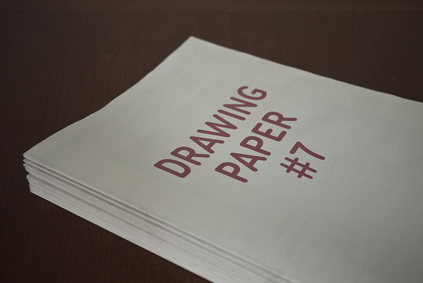 A full list of all UK wide outlets will be released next week, or you can View Drawing Paper #7 online. 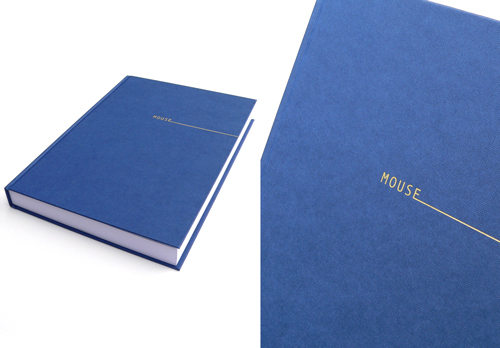 184 MOUSE Diary pages are now online to view at darrenmarsh.co.uk. 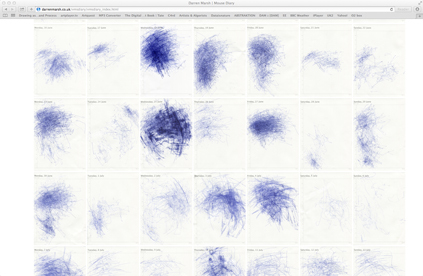 The project documents my daily desktop labor/activity for one year . The remaining 181 days will be uploaded at regular intervals through the year. 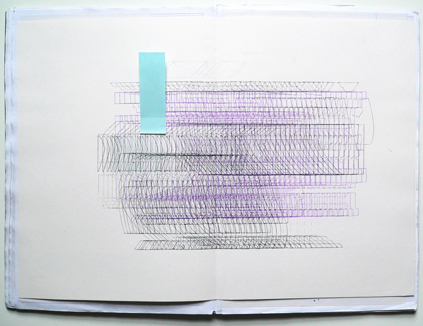 Images from 'Sketchbook#7' selected for the SKETCH drawing prize 2013/14. 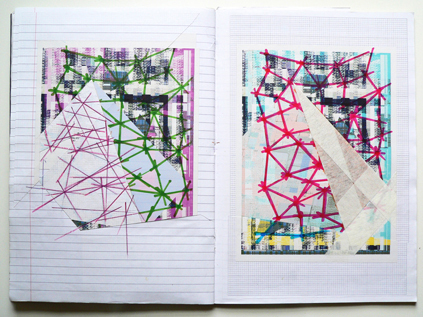 Mixed media, 72 pages, 20.5 cm x 29.5 cm, 2012/2013. 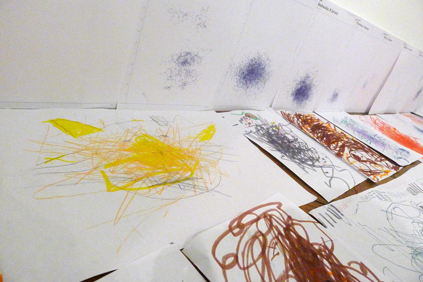 Drawings by Bury school pupils in response to the Mouse Diary drawings at The Dark Would exhibition. 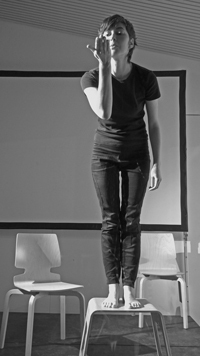 Workshop and Image by Philip Davenport. 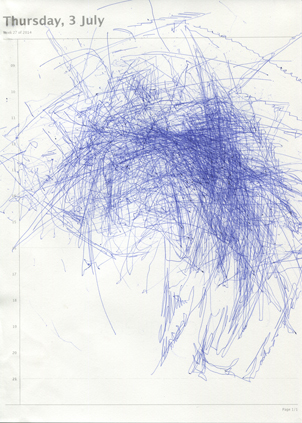 Image: Mouse Drawing #42; pen on paper, 42 cm x 29.7 cm. 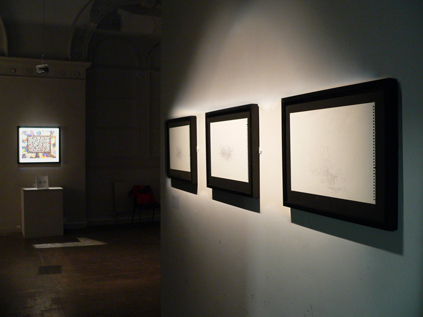 Mouse diary drawings installed at The Dark Would exhibition. 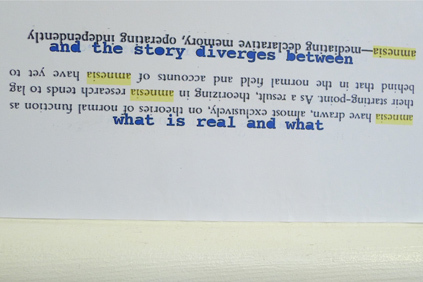 The Text Festival in Bury is an internationally recognised event investigating contemporary language art [poetry, text art, sound and media text, live art]. 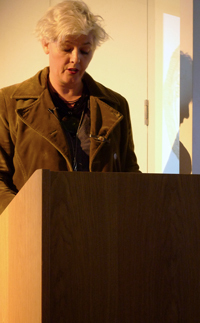 THE DARK WOULD anthology came out of Philip Davenport's decade-long involvement with Tony Trehy and the Text Festival. 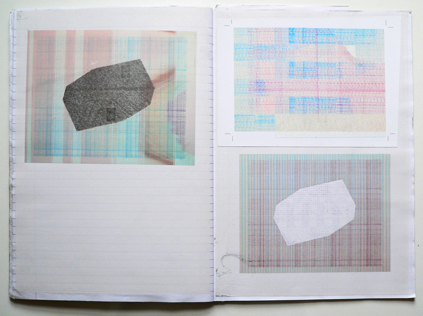 Volume 3 takes up works and forms with stages of development beyond the Book into the Exhibition space. 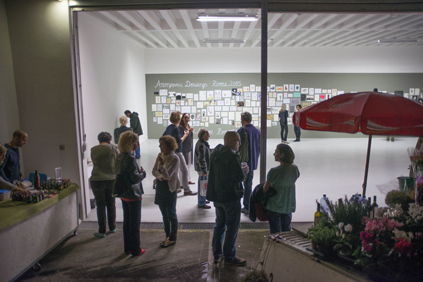 Exhibition includes works by arthur+martha, derek beaulieu, Maria Chevska, Paula Claire, Mike Chavez-Dawson, Matt Dalby, Maria Damon, Philip Davenport, Steve Fowler, anatol knotek, Darren Marsh, Tamarin Norwood, Wang Jun, Rosmarie Waldrop, Richard Wentworth and Eric Zboya. 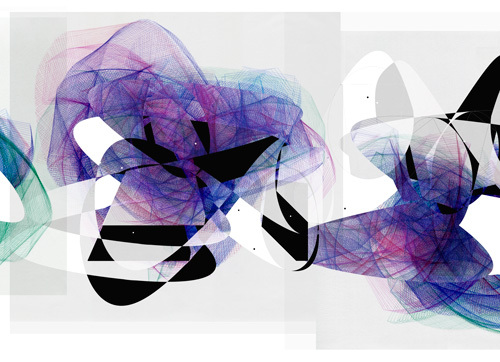 Against the background of global stylistic multiplicity, the use of language spans many artforms and may even be a unifying field of enquiry, a new definition and a new field of international linguistic art practice and dialogue. 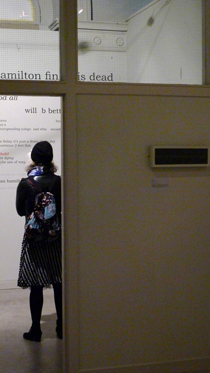 The international Text Festival at Bury is the leading focus of language in 21st Century art. The Festival's purpose is to be the space where artists and writers from all over the world can meet, share and show the increasingly important possibilities of language in art. Its art-led approach allows it to avoid the limitations and pressure of expectation which constricts many other festivals and actively contribute to future development. The Festival specialises in experiments, in new experiences, in performances and exhibitions that mix artforms in ground-breaking combinations that challenge traditional language art boundaries and offer artists a forum for dialogue and exchange of ideas. "According to Foucault, the singularities that serve to rupture and renew normative discourse always emerge from the interstices – in other words, where nobody is looking. Almost certainly nobody was looking in the direction of Bury for the emergence of this significant project…"
The ground-breaking Dark Would anthology has created a space that encourages conversations between artists and writers, musicians and sculptors, dancers and poets film-makers and performers – the implications of this dialogue are explored in an event breaking down the whole notion of distinction between artforms. Performances and conversation from derek beaulieu, Caroline Bergvall, Marton Koppany and Ron Silliman, chaired by Philip Davenport. 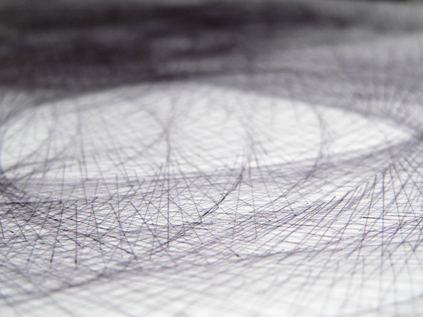 Details from further preparatory drawings for the ISBN book project planned to be published by Apple Pie. 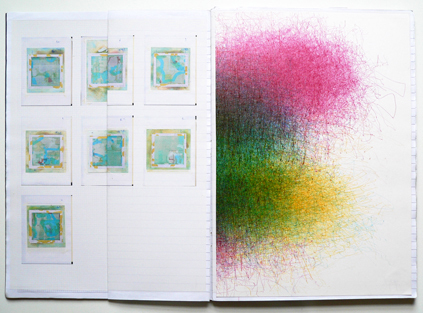 The SKETCH Sketchbook drawing prize arrives at the final leg of its tour at Plymouth College of Art this Wednesday. PV from 5.30pm-7pm. 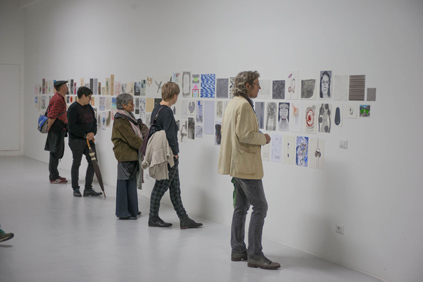 SKETCH Sketchbook Drawing Prize and Exhibition promotes the diversity and importance of drawing, and the role of the sketchbook in contemporary fine art practice. Work has been selected for inclusion in the INDA 9 International Drawing Annual published by Manifest gallery, Cincinnati, USA. 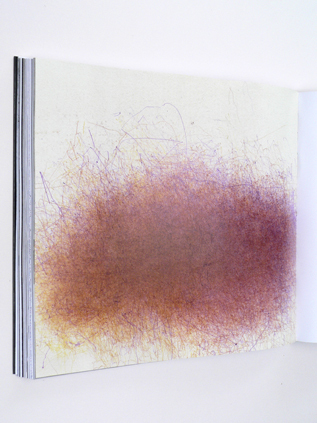 'The publication was conceived as an extension of Manifest's Drawing Center mission to promote, feature, and explore drawing as a rich and culturally significant art form. 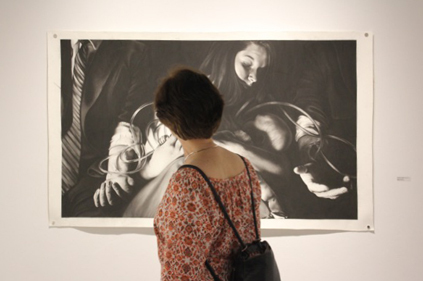 The goal of the INDA is to support the recognition, documentation, and publication of excellent, current, and relevant works of drawing from around the world.' The publication is due for release early 2015. 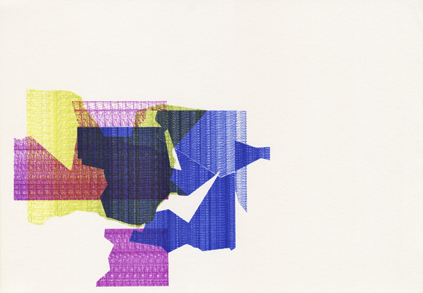 Design by Darren Marsh. 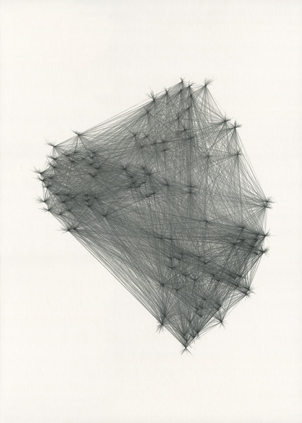 Cover photograph by Julia Grime. 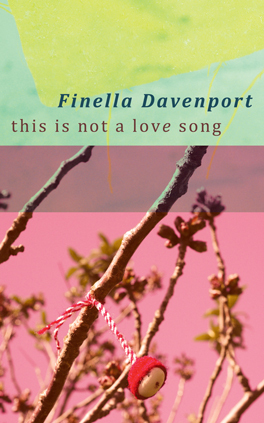 ePublished by Apple Pie Editions. Images/details from the first of a series of preparatory drawings for a book project planned to be published by Apple Pie. 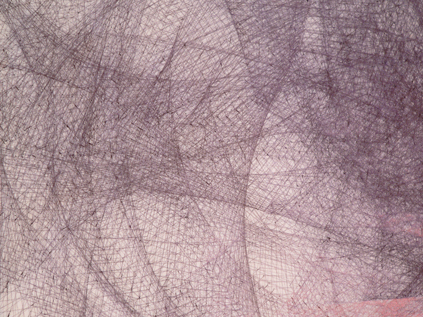 Image: Untitled; pen on tracing paper, 65cm x 49 cm, 2014. 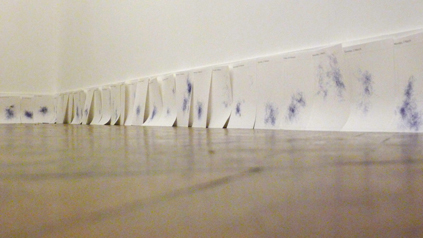 Mouse Drawing #39 - FEUILLETS INUTILES, Sequence of FEUILLETS INUTILES drawings #38, #39, and #41 with Tom Philips 'After Henry James' and Richard Wentworth 'Said the Spider to the Fly' in background, FEUILLETS INUTILES sequence with Eric Zboya 'Chasm of Lethe' in background. 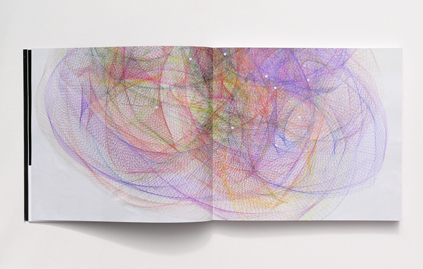 The SKETCH Sketchbook drawing prize arrives at Black Swan Arts, Frome this coming Friday. PV from 6pm-8pm. 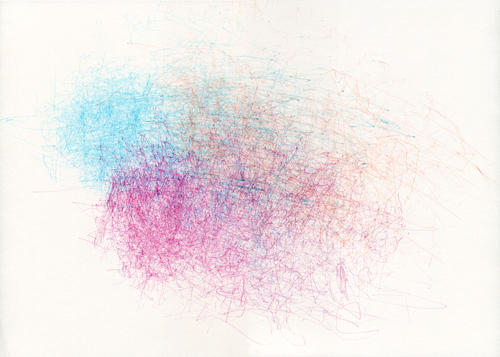 SKETCH2013 Sketchbook Drawing Prize and Exhibition promotes the diversity and importance of drawing, and the role of the sketchbook in contemporary fine art practice. 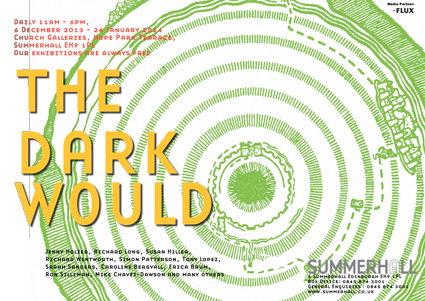 Curator and poet Philip Davenport introduces 'The Dark Would', featuring work from world-leading poets and text artists exploring the maze of living and dying. 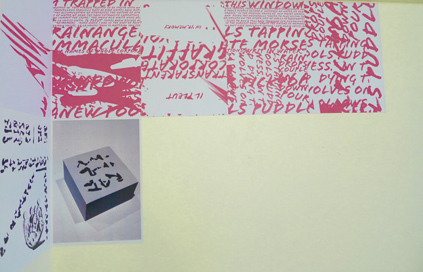 A variety of works from contributors such as Jenny Holzer, Richard Long, Susan Hiller, Tom Phillips, Simon Patterson, Mike Chavez-Dawson, Tony Lopez, Richard Wentworth, Caroline Bergvall, Lawrence Weiner, Fiona Banner and many others. 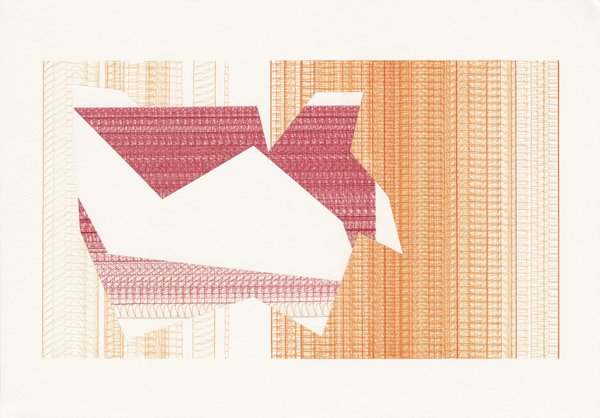 Work from Stéphane Mallarmé kindly contributed by the Heart Fine Art Archive. The Secret by Marton Koppany / 'a quilt for when you are homeless' by arthur+martha central - on wall from left Alec Finlay, Tom Phillips, Caroline Bergvall / Ian Hamilton Finlay is Dead by Philip Davenport - on right slate Homer by Tony Lopez / Sarah Sanders I USED TO / Sarah Sanders I USED TO closeup / After Henry James by Tom Phillips. All images courtesy of Philip Davenport and Julia Grime. 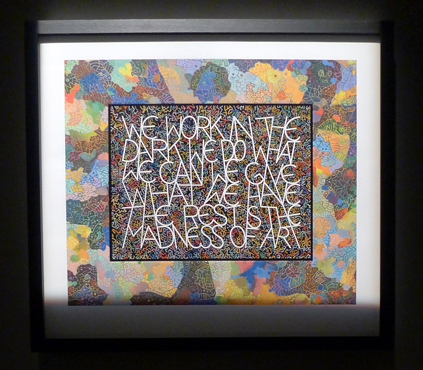 World-leading poets and text artists exhibit works that cross the boundary of living and dying in The Dark Would: Richard Long, Susan Hiller, Tony Lopez, Jenny Holzer, Simon Patterson, Richard Wentworth, Caroline Bergvall, Erica Baum, Ron Silliman and many others, including outsider artists. The Dark Would uses notions of mortality to collapse old, dead categories ('Conceptual Art', 'Concrete Poetry', 'Text art', 'Vispo' etc.) 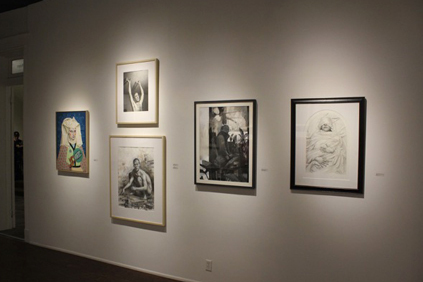 repositioning artists alongside poets and outsiders, and freeing space for new ideas. Curator Philip Davenport: "This is an extraordinary gathering that asks what it is to have a body and to lose it. Perhaps this is best done by people for whom language is itself a state of in-between-ness… artists who use language and poets who are artists. 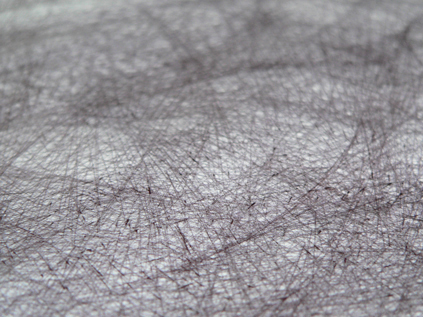 Here, the material of language is used as a metaphor for human material, our own bodies. Whether poets or homeless people, outsiders or art stars - we all have to find our way through the dark." 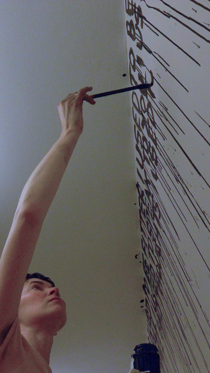 New work has been made especially for the show by Richard Wentworth and commissioned pieces include rorschach drawings by Mike Chavez-Dawson, made from the names of dead poets and a written stairwell by Sarah Sanders. The Dark Would will also have 'answering' works by dead artists and poets including Stephane Mallarme, Ian Hamilton Finlay and Joseph Beuys, taken from Paul Robertson's extensive Summerhall avant-garde collection. 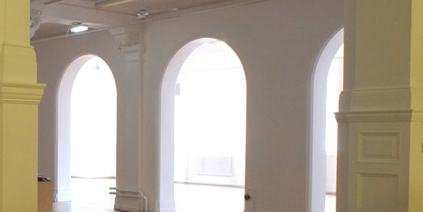 Summerhall hosts the world premiere of this ground-breaking exhibition curated by poet Philip Davenport, which will travel to other venues. 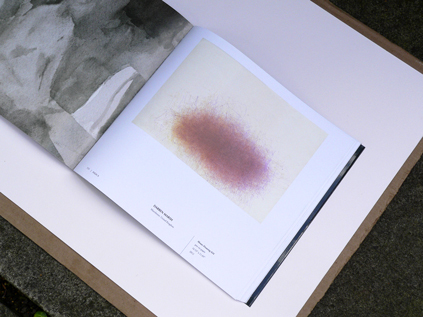 The Dark Would exhibition is an out-growth of the large same-title anthology of language art, edited by Davenport and published by Apple Pie Editions 2013. 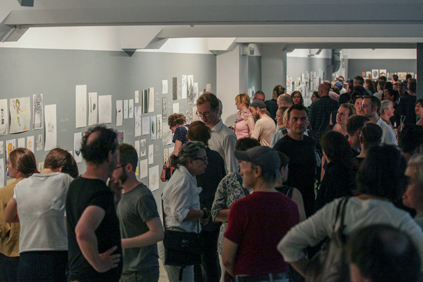 Exhibition contributors: arthur+martha, Erica Baum, Caroline Bergvall, Mike Chavez-Dawson, Maria Chevska, Matt Dalby, Philip Davenport, Steve Emmerson, Alec Finlay, Rob Fitterman, Steve Giasson, Susan Hiller, Jenny Holzer, Marton Koppany, Laurence Lane, Richard Long, Tony Lopez, Darren Marsh, Simon Patterson, Tom Phillips, Sarah Sanders, Ron Silliman, Carolyn Thompson, Carol Watts, Richard Wentworth and many others. 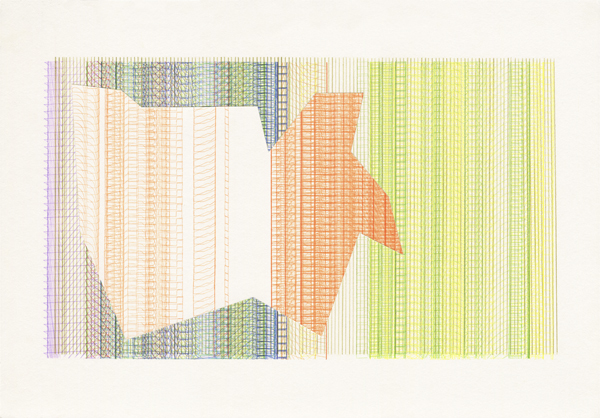 The discussion panel will include Sarah Bodman, Senior Research Fellow for Artists' Books at the Centre for Fine Print Research, Emma Stibbon RA, Sandy Sykes SKETCH2005 prize-winner and Cat Roissetter SKETCH2011 prizewinner. 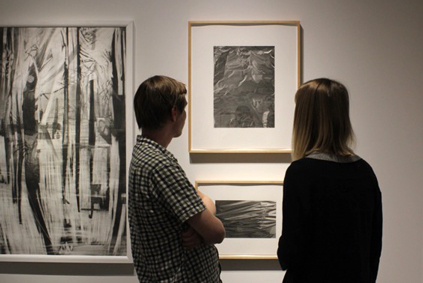 SKETCH Sketchbook Drawing Prize and Exhibition promotes the diversity and importance of drawing, and the role of the sketchbook in contemporary fine art practice. 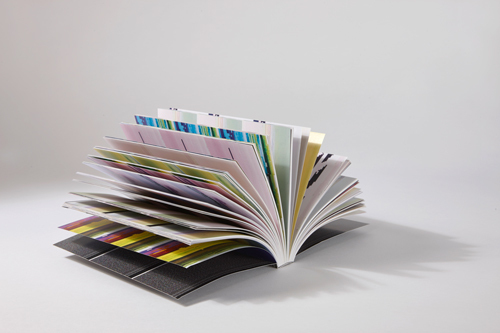 This year 54 sketchbooks have been selected from a national open submission of 700 by a distinguished panel of judges. Caroline Bergvall, Tony Lopez, Sarah Sanders, Peter Jaeger/Philip Davenport/Lucy Harvest-Clarke, Simon Patterson in conversation with Philip Davenport. 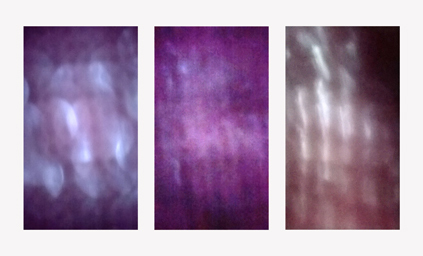 All images courtesy of Julia Grime. 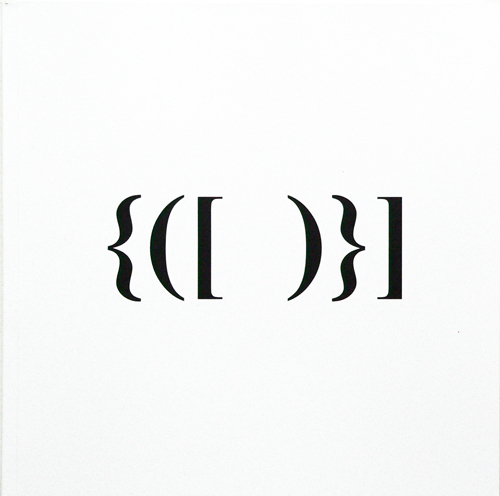 Edited by Philip Davenport and designed by Darren Marsh. The book retails at £29.99 for both paper and electronic volumes together and is available from Amazon, Apple Pie Editions website (distributed by KFS) the Tate and LMAK projects in New York. 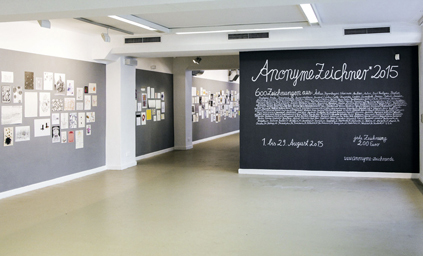 Anonyme Zeichner was founded in 2006 by the artist Anke Becker. 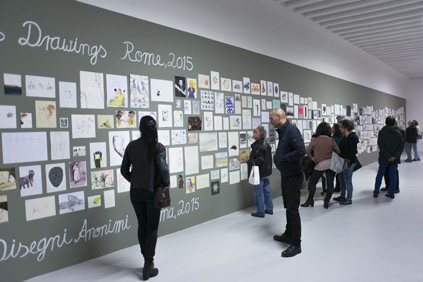 800 drawings of international artists will be presented anonymously in an exhibition. There are no specifications regarding the content of the drawings. 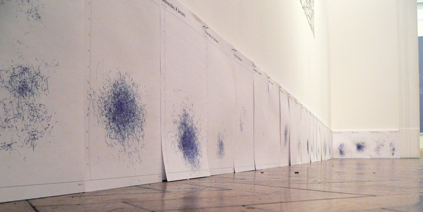 The only formal rule: the maximum size of the exhibited drawings is 29,70 - 42,00 cm (A3). The age, biography or gender of the participants will not be requested and do not play any role in the selection: The selection for the exhibitons will be made without looking at the names. What counts is the art itself and not the biography. 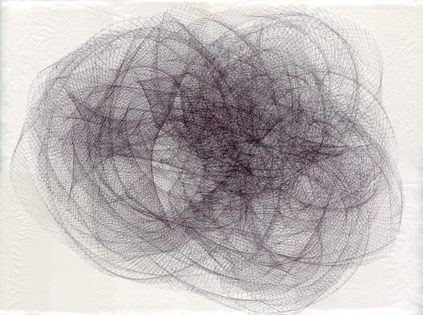 The idea behind: What is the line between what is and is not art? What is a good drawing? How can one develop a personal definition of value if the sales-prices are all identical? 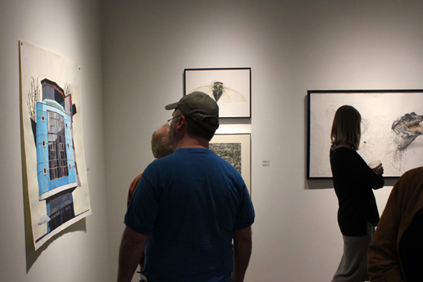 How does one's own assessment change if there is no information at all about the artist? It is all about the art and not current market-value. 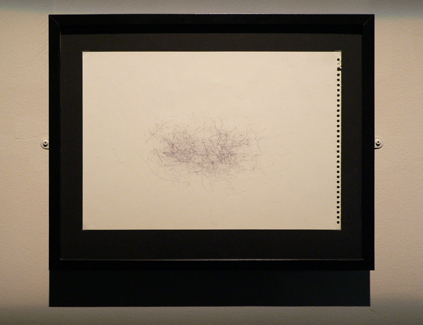 With Anonymous Drawings the common rules of the art-market are reversed in an experimental way turned upside down. 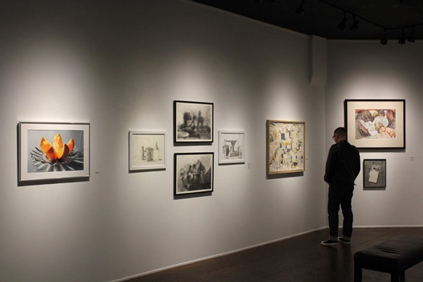 In this way new space for unprejudiced viewing, judging and purchasing of the exhibited art emerges. Many single pieces of art become one total work of art. 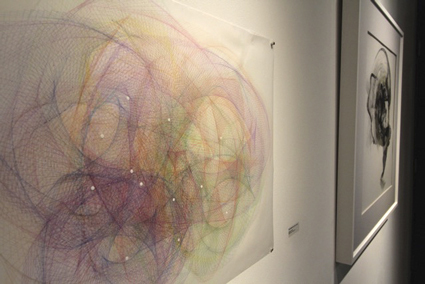 Each and every anonymous artist becomes part of an collective installation where hierarchies do not exist. 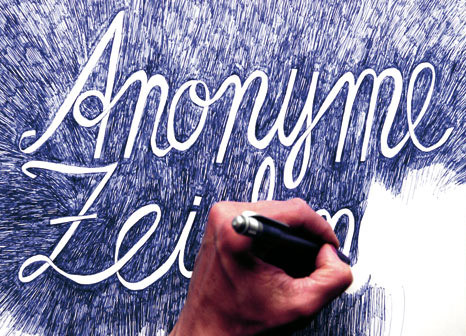 Anonyme Zeichner is an action against separation, competition and monoculture within the art-market and a tribute to the inexhaustible medium of drawing. 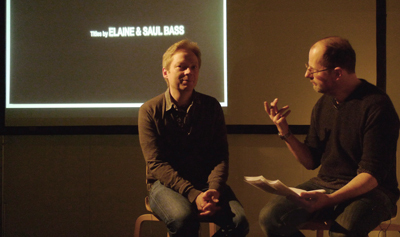 Panel discussion held as a Poetry Library Special Edition event.